While fashion-forward runway looks are where we steal our makeup inspiration, it will forever be fresh-faced model beauty we continually covet and seek to master. 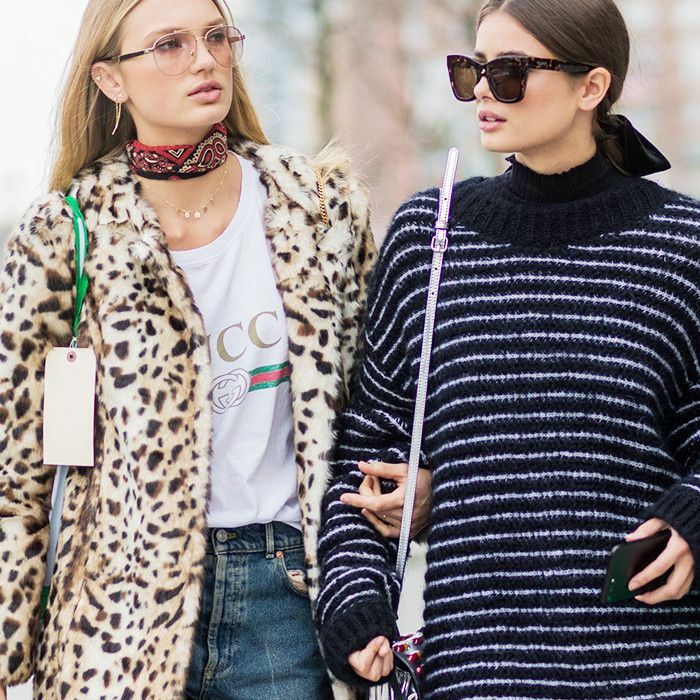 Before the fashion week circuit even kicks off, models are rushing around from casting to casting, stepping in front of agents and creative directors for makeup-free photos. For the past handful of fashion week seasons, I've worked as a casting assistant, scheduling models to come in to be seen by the casting directors, stylists, and clients before booking for shows. During the casting, I shoot the digitals of the models from every angle, capturing their makeup-free looks to attach to their comp cards. This past New York fashion week, I surveyed the models to discover the must-have products they use before stepping in front of my camera. Keep scrolling to discover the five products models bring with them to touch up their look before castings. 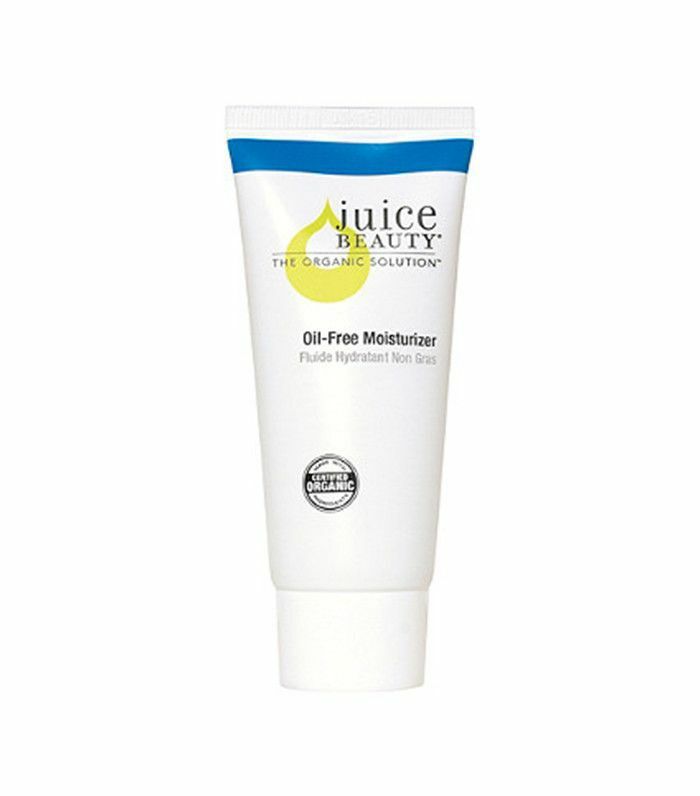 The number one beauty product must-have during castings for every model was moisturizer. When facing the brisk February air while commuting across the city between castings, it's essential models combat the cold with a heavy dose of continued moisture throughout the day. 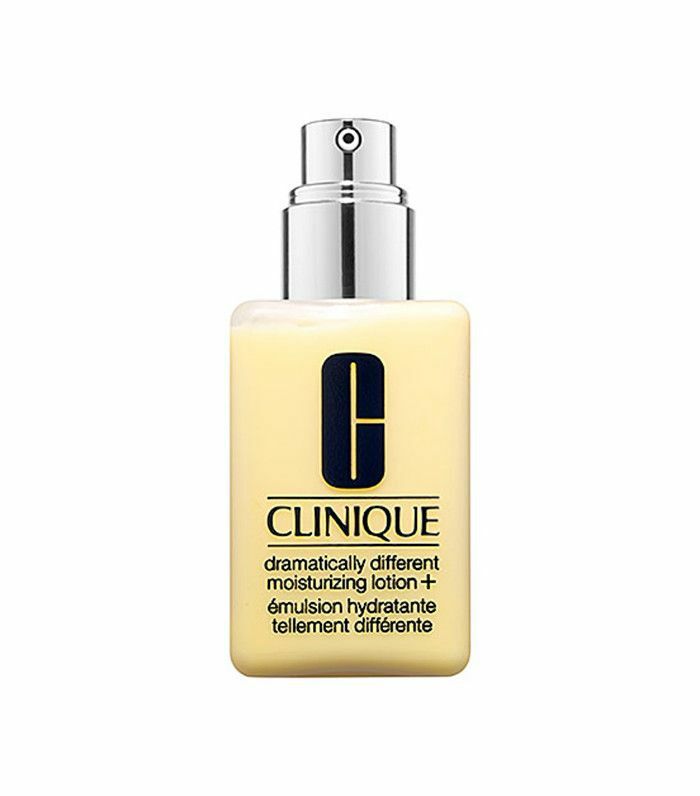 One model swore by Clinique's Dramatically Different Moisturizing Lotion+ for an extra boost of hydration throughout the day. 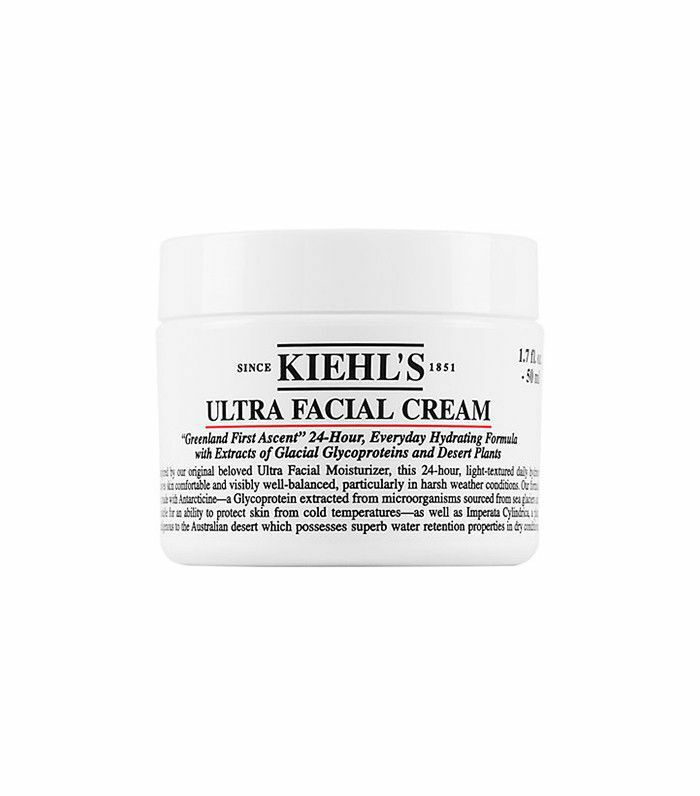 Kiehl's and Juice Beauty are also model favorites, with lightweight formulas that can be reapplied without leaving skin looking greasy. In addition to hydrated skin, models keep their lips moisturized by regularly applying lip balm. 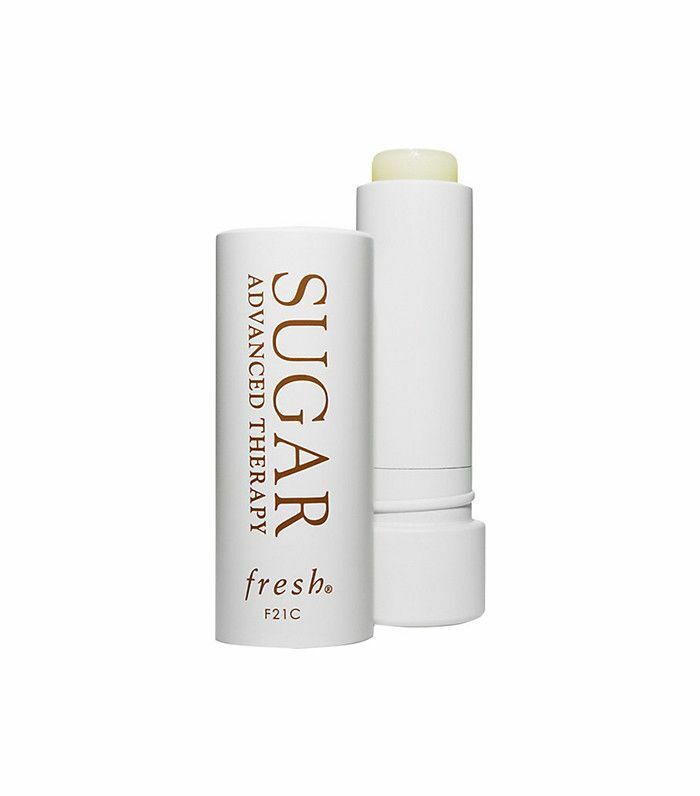 Chapped lips are a no-go for castings, but they are hard to avoid in the cold, so a potent balm is the key to maintaining a photo-ready pout. 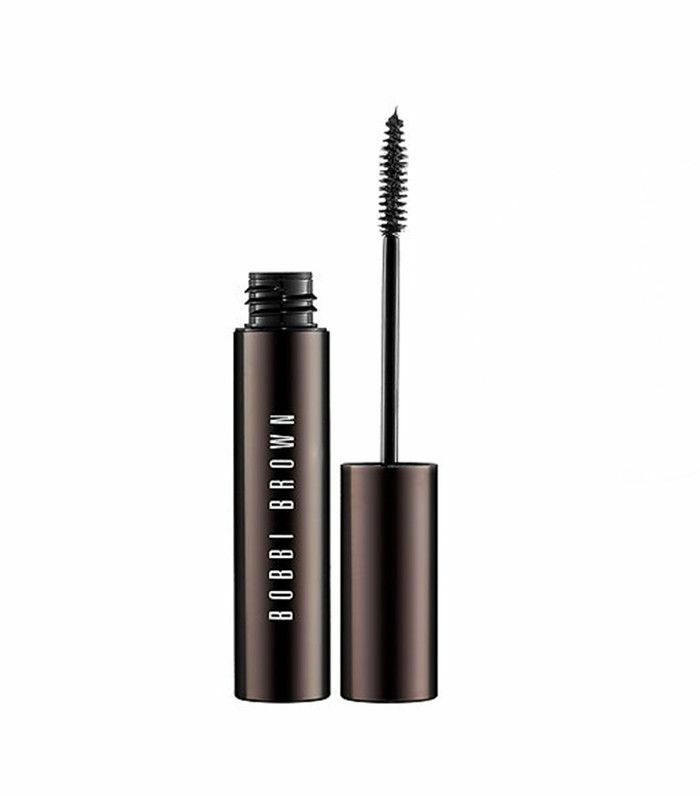 Models rely on colorless formulas like Bobbi Brown's Bare Lip Balm and Fresh's luxurious Sugar stick. 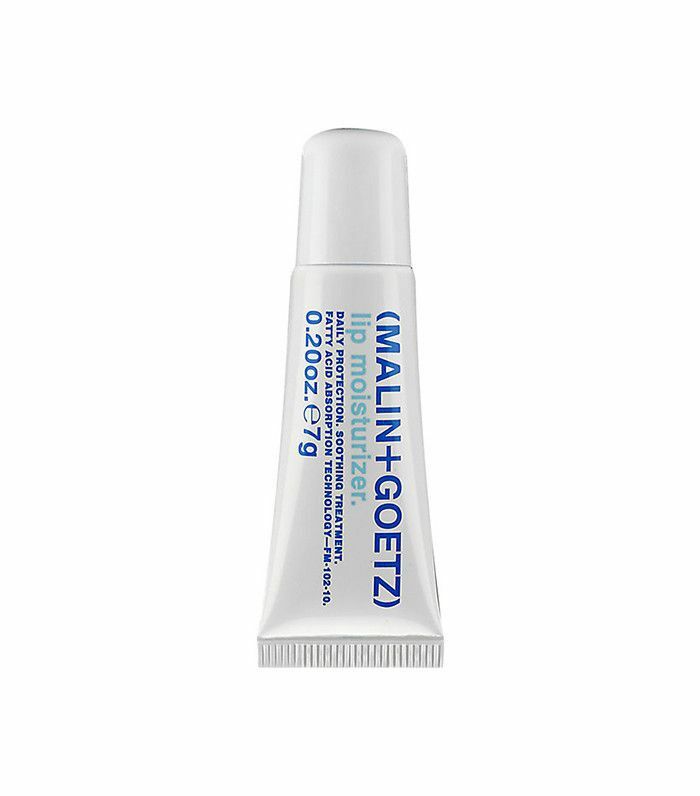 For a bit of gloss for a more look-at-me pout, Malin + Goetz gives lips a natural, hydrating sheen. 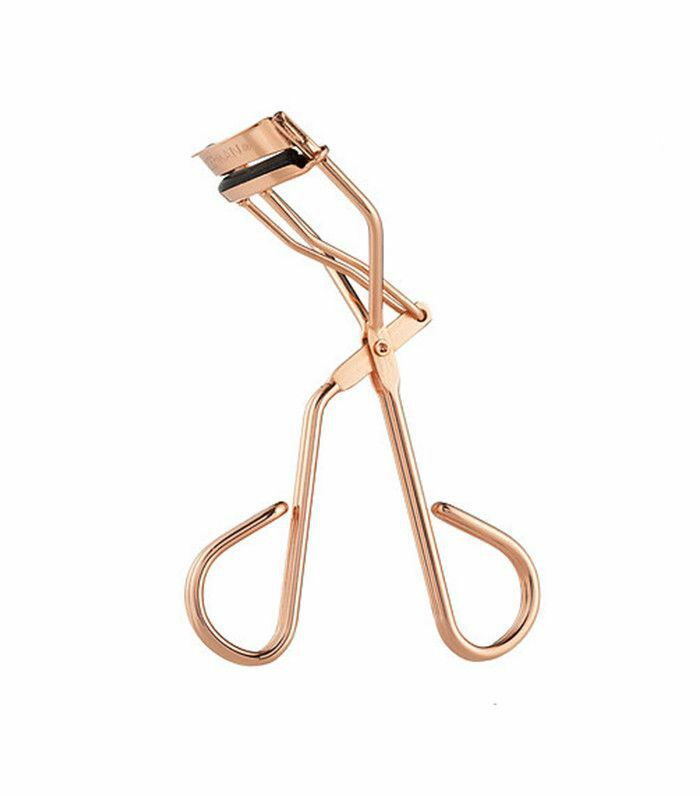 In addition to "lots and lots of coffee," models swear by a few presses from an eyelash curler to instantly awaken their look, delivering bright eyes and revealing the length of their lashes. 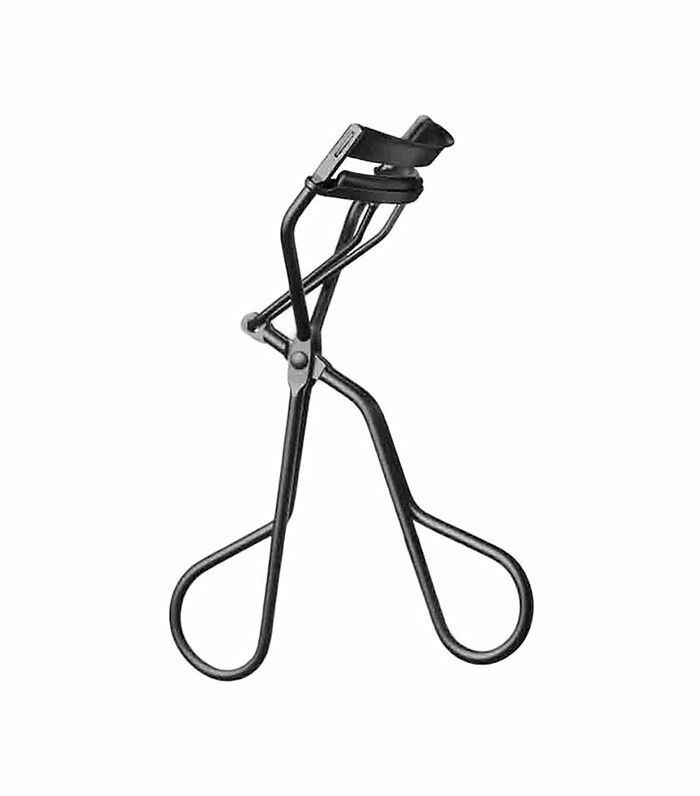 One trick models swore by was adding a little Vaseline to the lashes before curling. 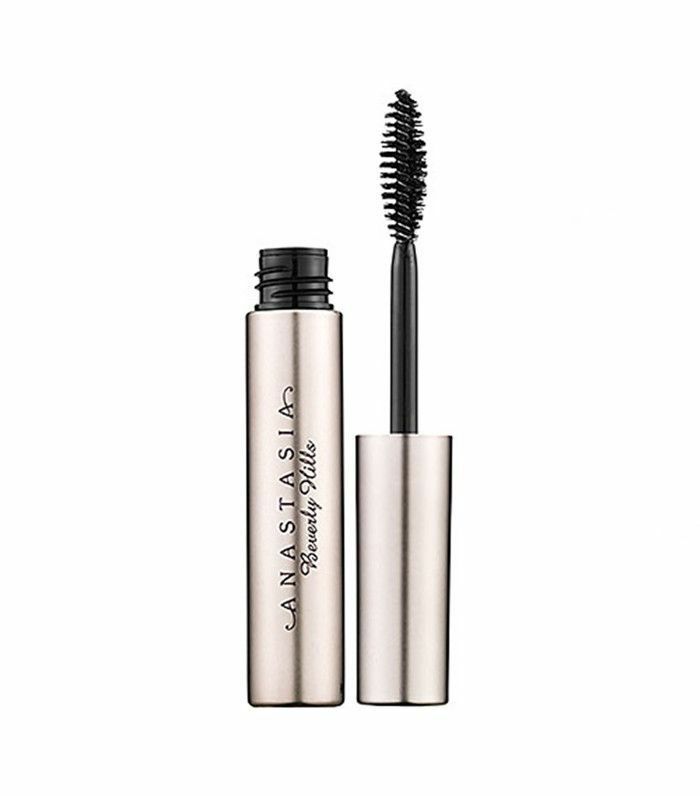 While models are supposed to arrive at castings without a stitch of makeup so agents, creative directors, and stylists can see what canvas they're working with for the show, almost every model admitted to applying just a bit of mascara to help give their lashes a boost. 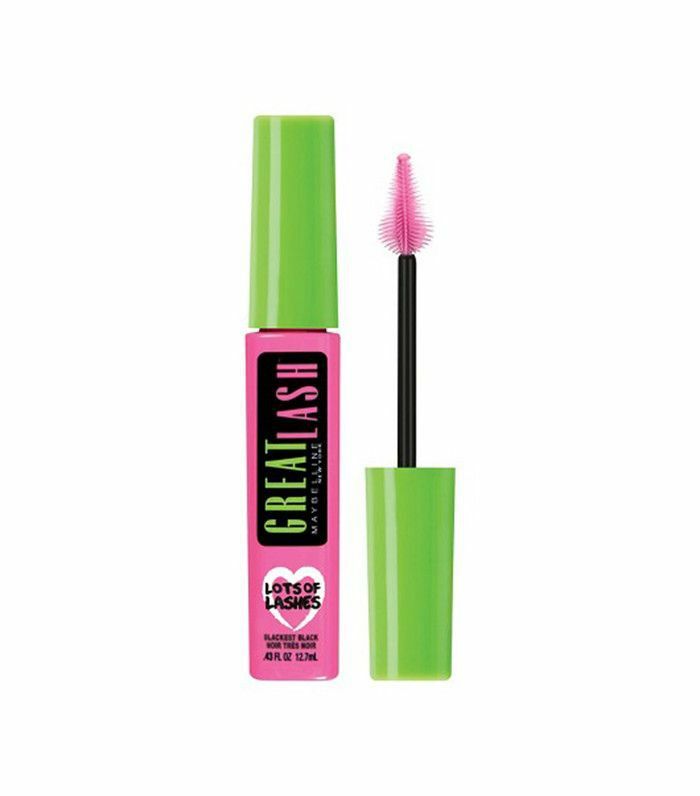 While models have access to top-of-the-line makeup labels, a model favorite was Maybelline for its tried-and-true staying power. 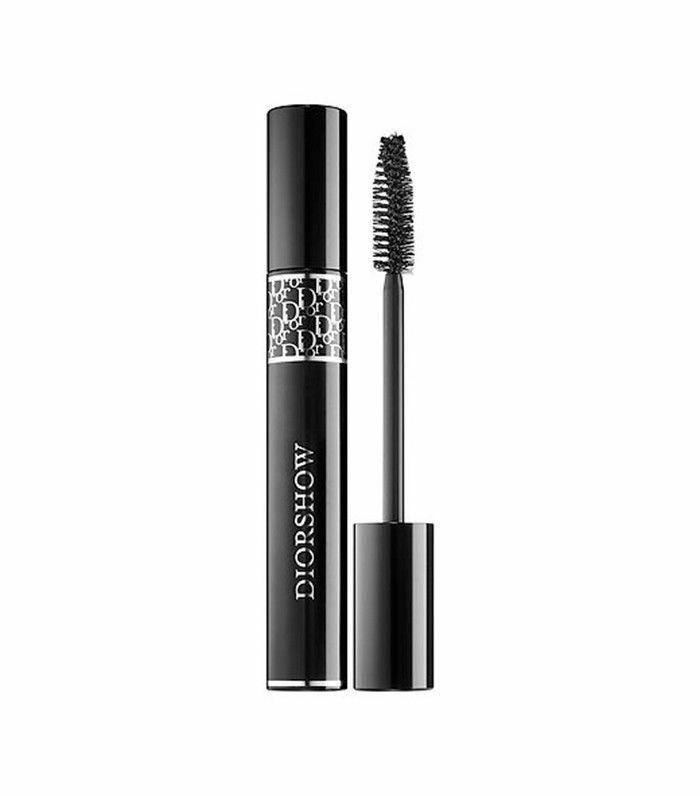 For added oomph, Diorshow was another favorite to extend the look of lashes while still appearing natural-looking. 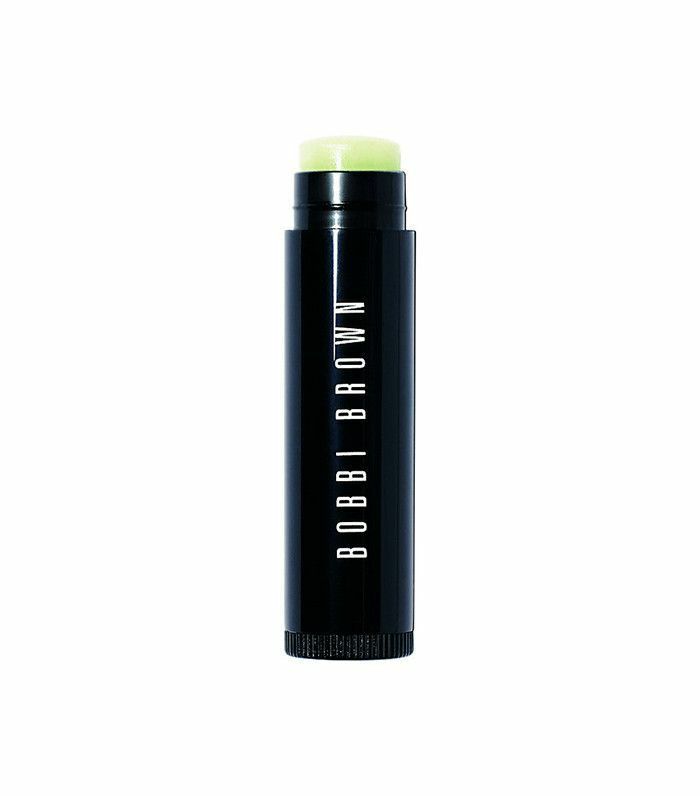 For a bit of color and volume to carry them through a day full of castings, Bobbi Brown's long-wear formula does the trick. 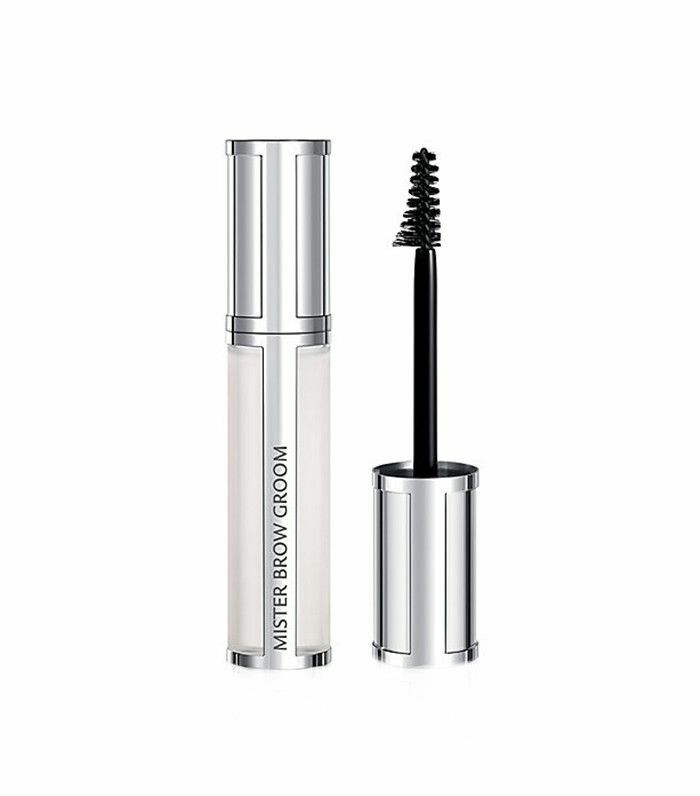 Last but not least, models insisted that an essential touch up before castings is brushing up eyebrows with a clear brow gel. 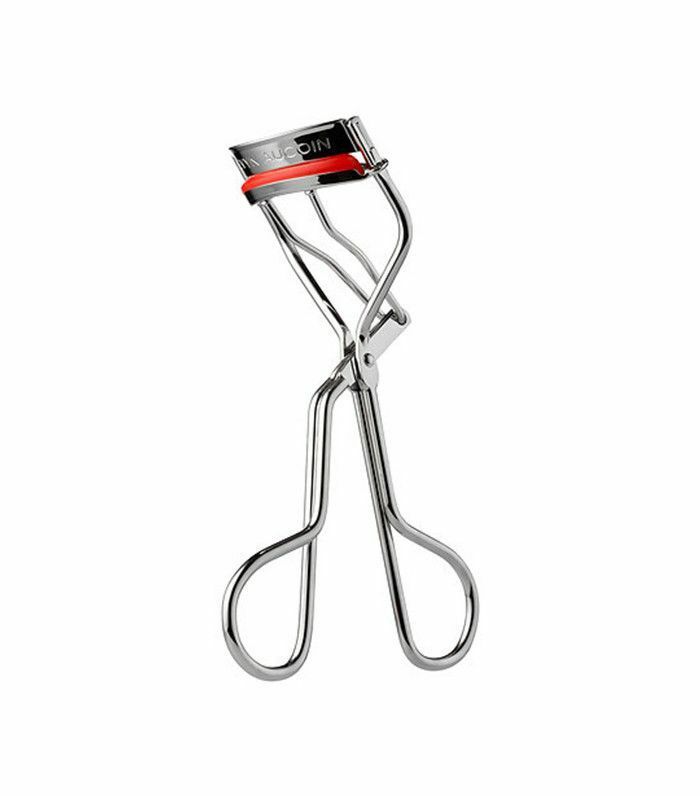 A bold, natural brow is the look of the moment and brushing right before a casting to bring volume back to the brows is a trick every model swears by. 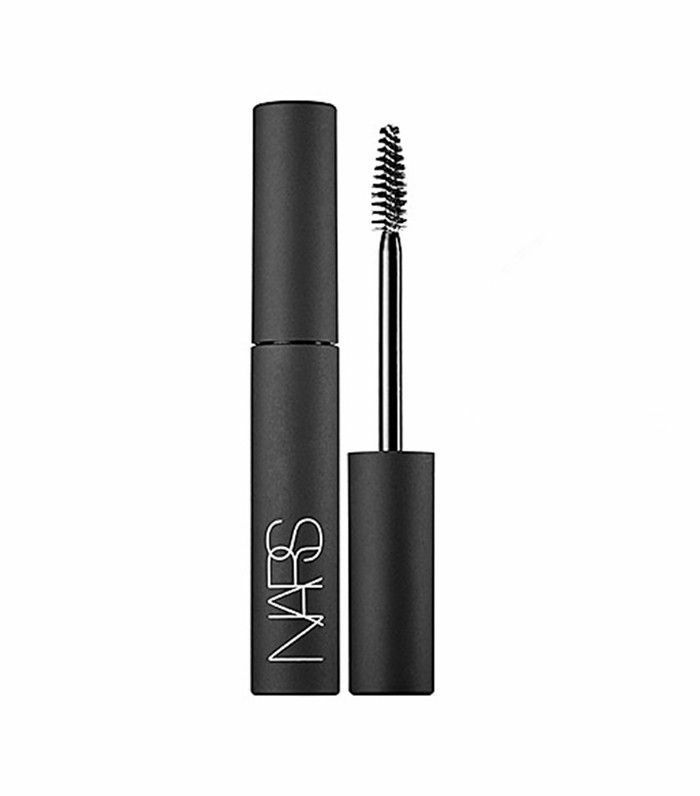 Head here to discover fascinating beauty secrets from top models.